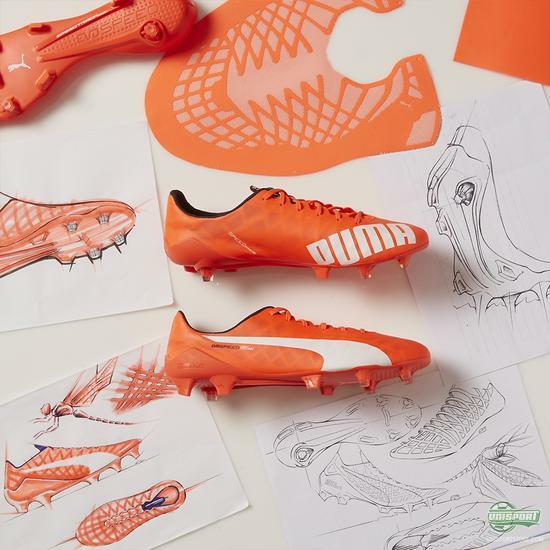 The new evoSPEED SL is the lightest mass produced football boot ever. And Pascal von Essen from PUMA argues that this will be a tough record to break. Check out this video, where he goes into the technical details of the boot and the thoughts behind the concept. 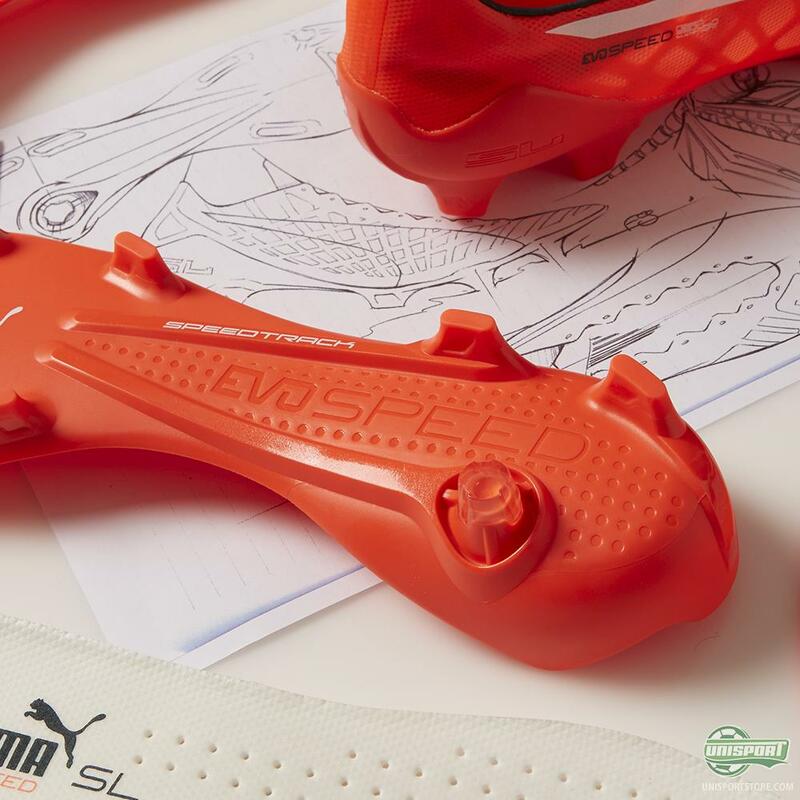 The biggest challenge PUMA were facing when designing the new evoSPEED SL was to make people forget all of the previous conceptions. 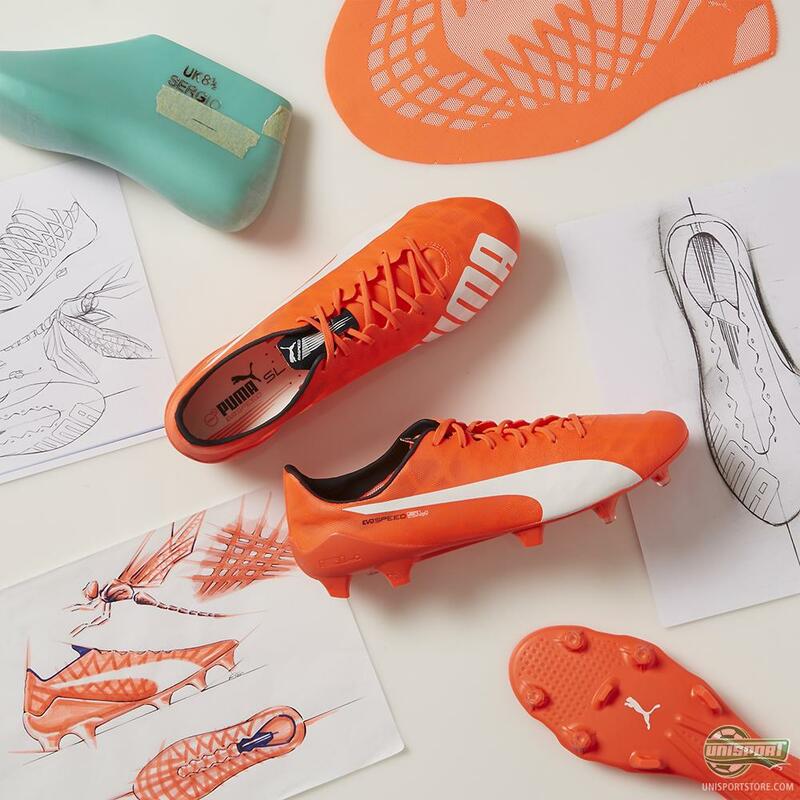 The development of this super light football boot required for everyone to start from scratch and reconsider the construction and use of material. The evoSPEED SL therefore consist of two different types of nylon that are knitted together. In the forefoot the nylon serves to ensure great flexibility and in the heel it is used to stabilise the boot. 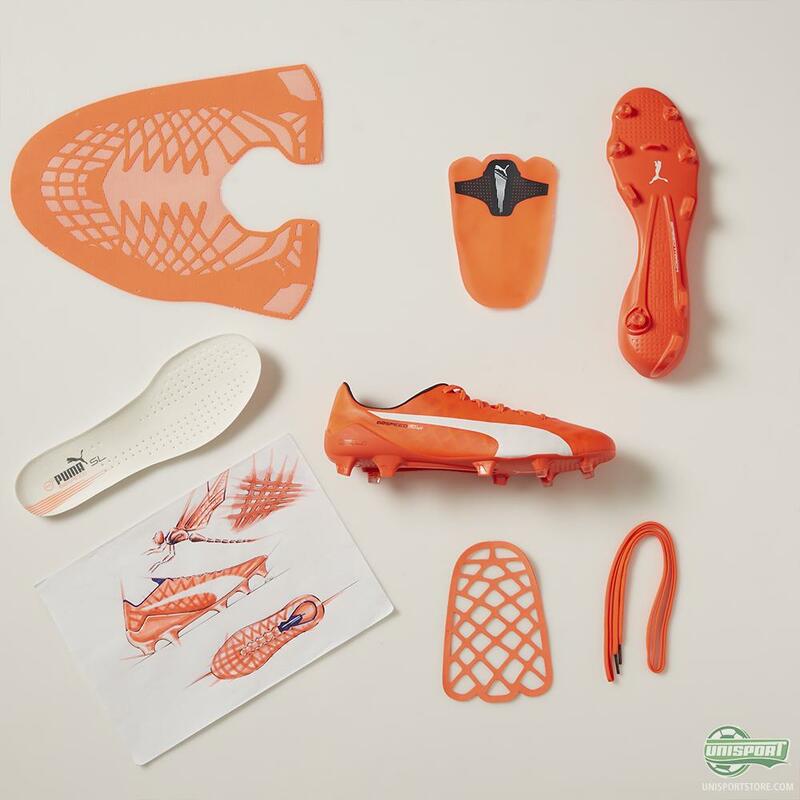 Just as a football boot should be. The laser cut framework that covers the entire upper has been dubbed SPEEDFRAME and gives you the lockdown needed. And the rest? Well, we'll leave it to Pascal – check out the video above.